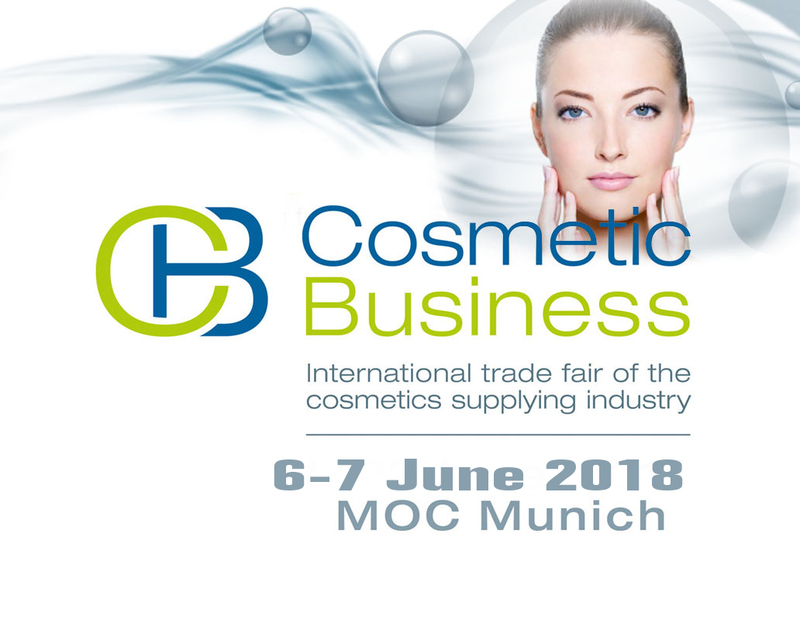 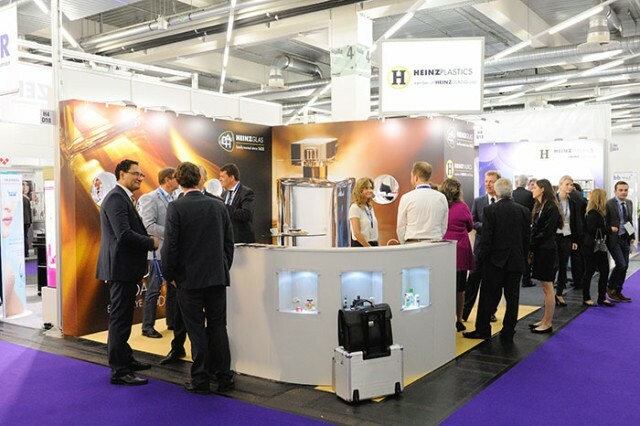 CosmeticBusiness is the one and only meeting place for the cosmetics industry and its suppliers in Germany, Europe’s largest cosmetics market. 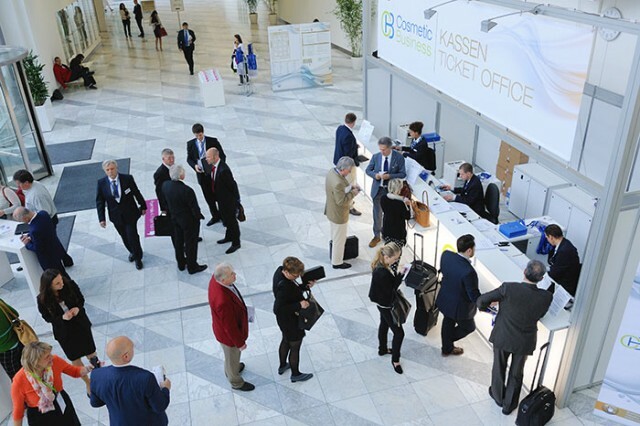 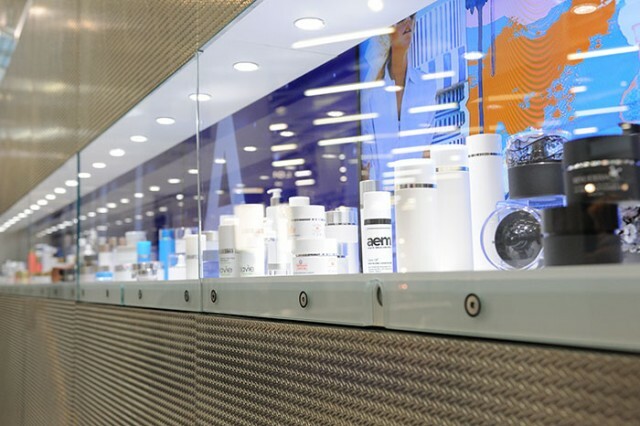 Once a year, international cosmetics companies and their suppliers come together to develop new ideas, exchange experiences and foster contacts. 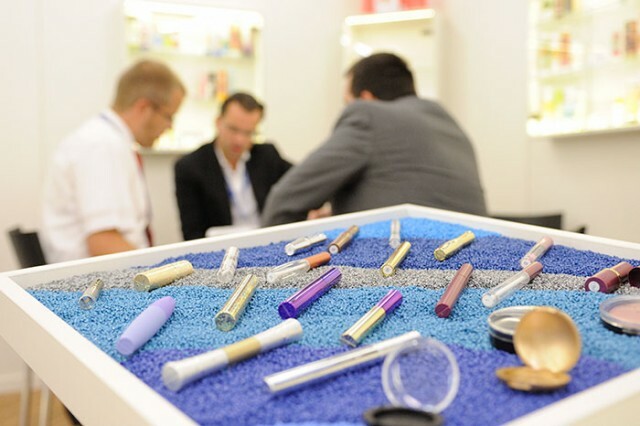 The sector can find all the important things that are necessary for the creation of new cosmetic products and their successful presentation – starting with the raw materials and continuing with manufacture and packaging.